How Can You Take Interior Painting from Good to Seriously Great? Believe it or not, an awesome interior painting experience involves a whole lot more than just how well the paint is applied. 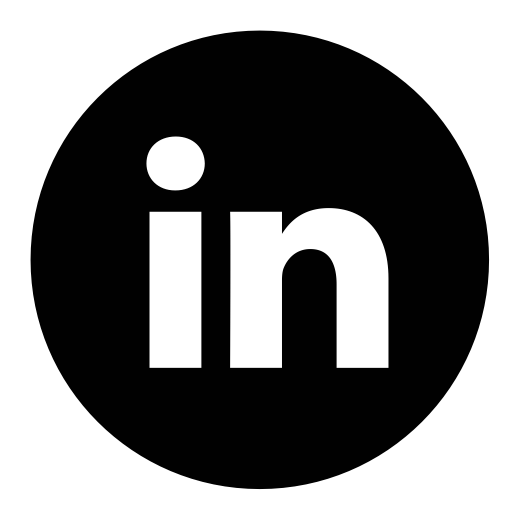 There are numerous factors and steps to consider before and after application, and these factors will make or break both the quality of your experience and the quality of your finished product. The first and most important step is to find the right painting contractor. Spoiler alert: every candidate will say they’re the best candidate, so it helps to have some criteria to hold them against. For a lot of inside-track wisdom, we recommend starting with this article: 7 Essential Tips for Finding a Good Painting Contractor. 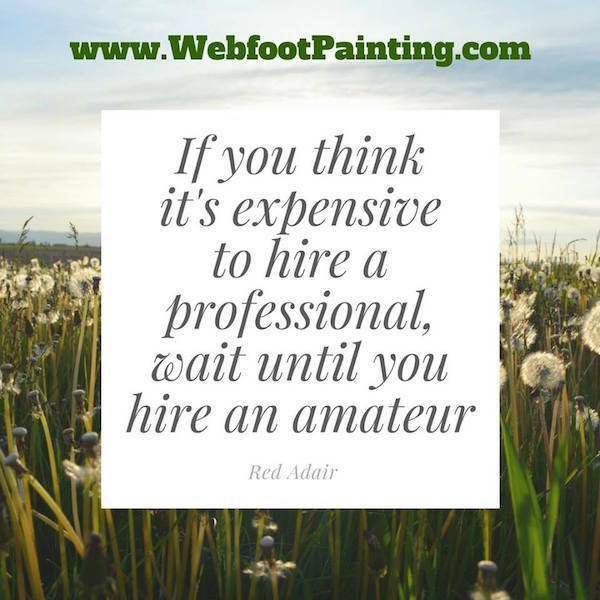 As you explore your options, one of those factors we mentioned above that’s worth keeping in mind is just how much time your painter will invest in preparation. This will tell you a lot about their attention to detail, commitment to quality, and their level of respect for your home. This is a really, really big deal. 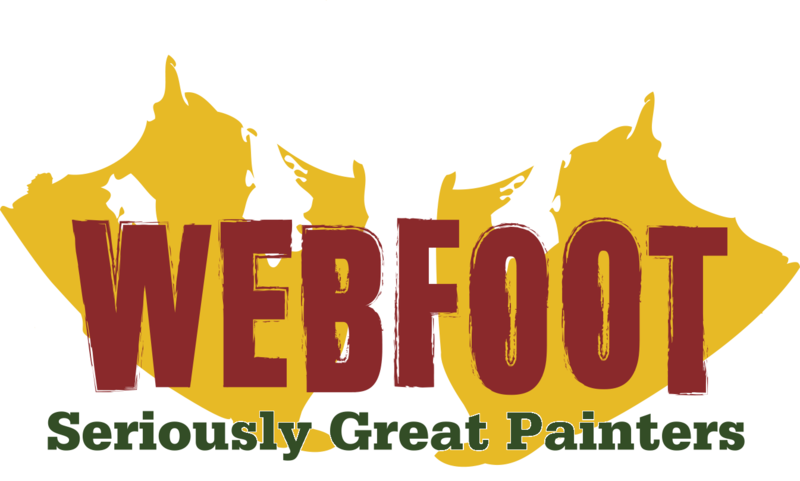 Preparing the environment keeps your home and belongings protected, and prepping the actual surfaces ensures that your paint finish will be nothing short of seriously great. Don’t worry... We’re not moving in, but we will treat your home like it’s our own. This begins with carefully moving any belongings out of the way, as needed. Next, we lay down clean, interior-only drop cloths to protect your floors. If you have hardwood, we also use heavy-duty rosin paper for an extra layer of protection against scratches. With the environment ready, we can move on to actual surface preparation. This is critical! From filling nail holes and masking trim to patching cracks and texturing, we’ll make sure your surface is totally ready for paint. As needed, we’ll apply two coats of high-quality interior paint to all your surfaces. Using reputable, proven products ensures not only a beautiful finish, but also one that will stand up to the demands of daily life. We also recommend using environmentally-friendly, low-odor products. Zero-VOC interior paint performs just as well, and keeps your air quality high throughout the process. After our painting work is done, we thoroughly clean up, vacuum, sweep, dust, and replace furniture. Nothing left for you to do but love your paint and brag to your friends! There’s no substitute for excellence when it comes to a process as personal and important as painting your home. Finding a trustworthy interior painting professional is definitely worth the time and effort. 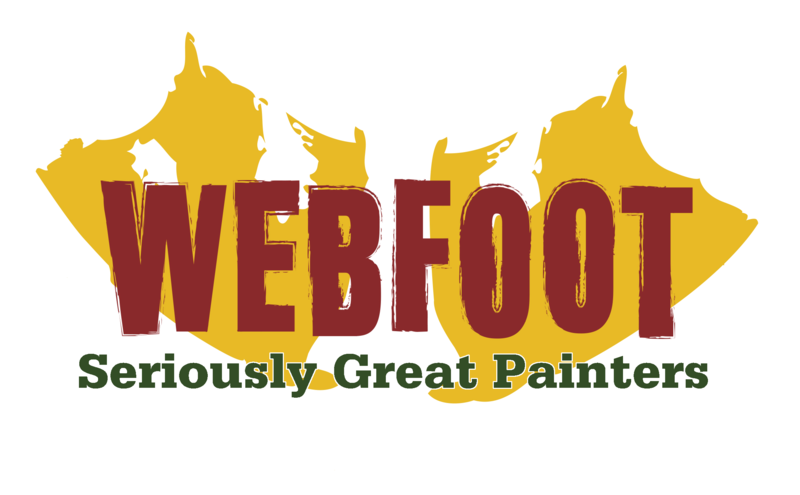 If you live here in the Bend, OR area, we hope you’ll reach out to us at Webfoot Painting! We can shorten your search for a seriously great painting experience, and would love the opportunity to transform and protect your home.